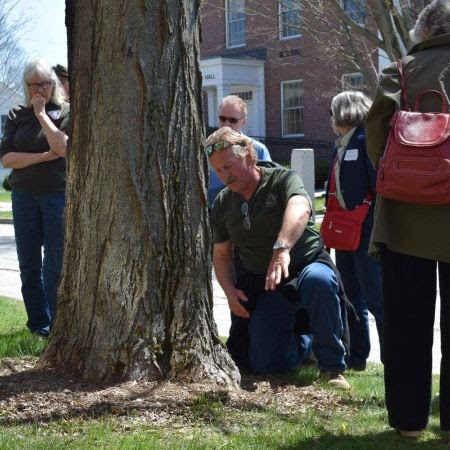 The Vermont Arbor Day Conference is designed for the stewards of our state's urban trees and community forests and will provide an opportunity to enhance technical skills, engage in urban forestry hot topics, and network. 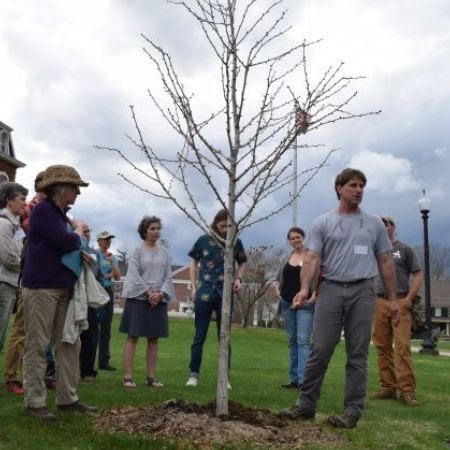 Each year the Vermont Urban & Community Forestry Program and Council sponsors the Vermont Tree Steward Awards as a way to recognize our state's urban & community forestry champions. We need your help to celebrate these individuals and groups. 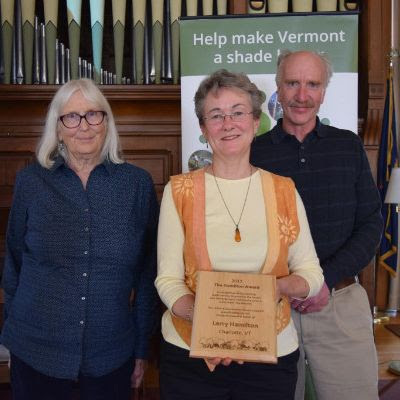 Nominations in 5 categories are due March 31, 2019.